Footage said to show Liverpool striker Sadio Mane cleaning the toilets of a local mosque has gone viral, just hours after the player’s goal-scoring display against Leicester City on Saturday. 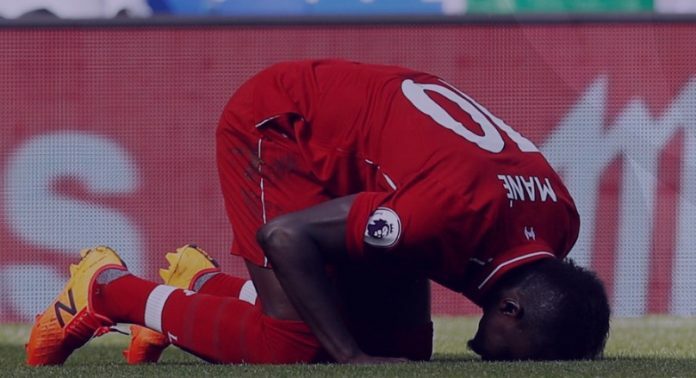 The clip posted on Twitter is said to show the Senegalese forward, who is a devout Muslim, cleaning the toilet and wudhu area of the Al-Rahma mosque in Liverpool – which he is known to visit. In the video, which has already been viewed more than 1 million times, the striker can apparently be seen filling buckets of water while a young boy washes the floor. Mane is on £90,000 ($115,000) a week at Anfield, but his down-to-earth character and continued devotion to his faith won plaudits on social media, with many lauding the “humble” Premier League star. He grew up in the village of Bambali in the south of Senegal, where his father was the imam at the local mosque. The 26-year-old celebrates all of his goals by performing sujood – touching his head on the floor and praying. He has often spoken of his devotion to his faith, and is said to have helped numerous charity projects, including donating £200,000 to help the construction of a school in his home village. 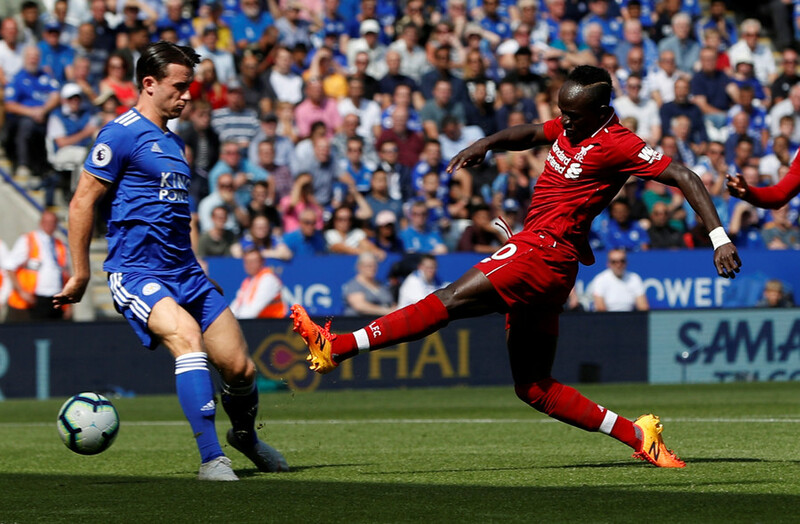 Mane has been in fine form this season, scoring four times in Liverpool’s perfect start to their Premier League campaign – including bagging the first goal in the team’s 2-1 win away at Leicester on Saturday. The striker will next be in action for Senegal when they take on Madagascar in an African Nations qualifier on Sunday.